Read my YA science fiction novel Andy Nebula: Interstellar Rock Star for free! 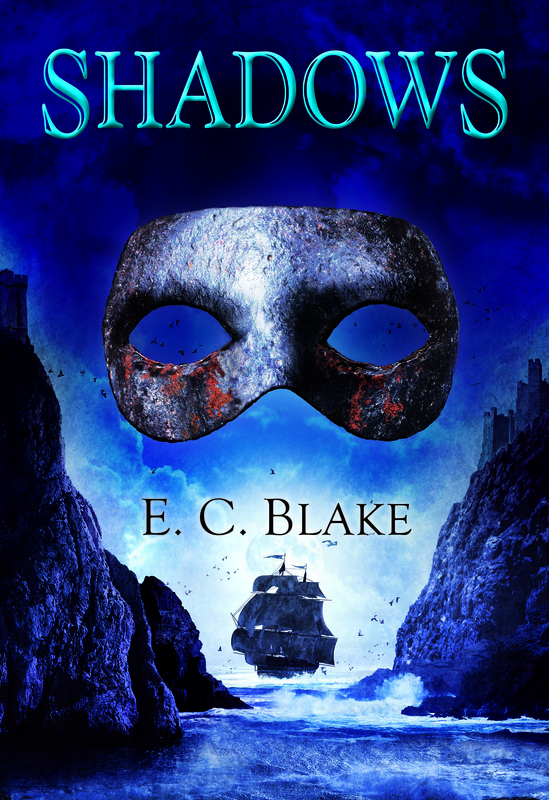 A month ago I posted the first chapter of Shadows, the second book in The Masks of Aygrima. Now we’re just about a month from the actual release of the novel, and so, as promised, I’ve posted a second chapter. You can read the first two chapters of Shadows here. Hello, can you alert me when you have the details about the change to win an autographed copy of Shadows? Hi, Joanne. That’ll be coming up next week! I’m launching SHADOWS at When Words Collide, a literary convention in Calgary, a week from Friday and will hold an online contest at about the same time.